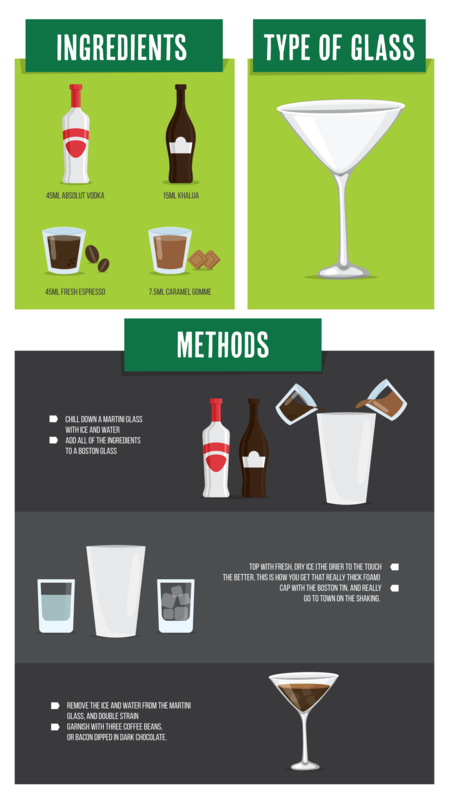 This infographic explains how to make the perfect espresso martini. We know cocktails can be a bit of a dark art, and those bullet point lists are a bit dreary; so we thought we’d take the initiative and produce this rather lovely infographic. Save it, share it and use it to ensure your guests are never left with bland beer and generic wine again.